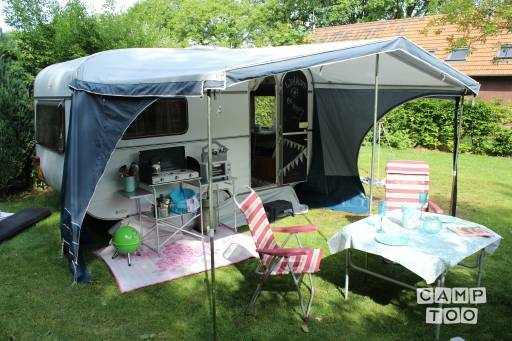 with pleasure refurbished caravan and equipped with everything you need on holiday !! All you need to bring is bedding, towels and clothes. The caravan is fully equipped for 4 people. There are three berths in the caravan to hire one or two additional tents is possible. this includes air mattress. 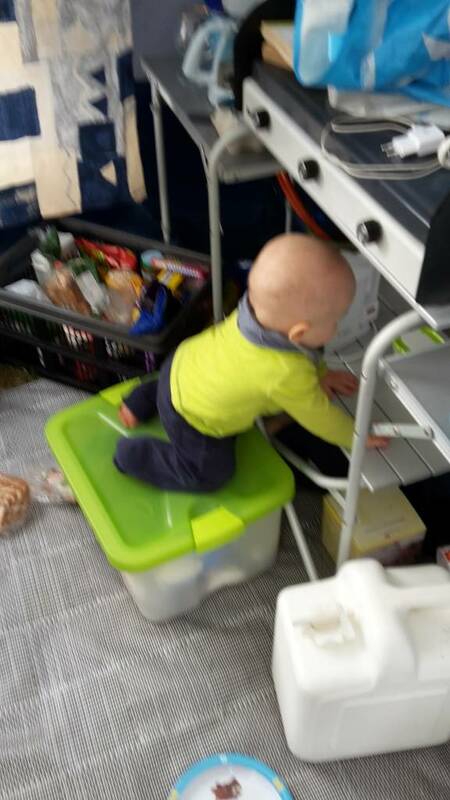 Renting an extra camping fridge is also possible. Of course we hope you're as careful with our belongings as your own. bring back the caravan as you inherits him clean and tidy. report it as something to break or need replacing. you always keep to the speed. the caravan is clearly described how everything works. cooking do you do outside. in your spacious outdoor kitchen. You can pick up the caravan in Eindhoven at Astrid. The owner of this caravan offers pick-up and drop-off services. The costs for this are £55.19.